Capilene® Air is the most advanced baselayer we’ve ever made. 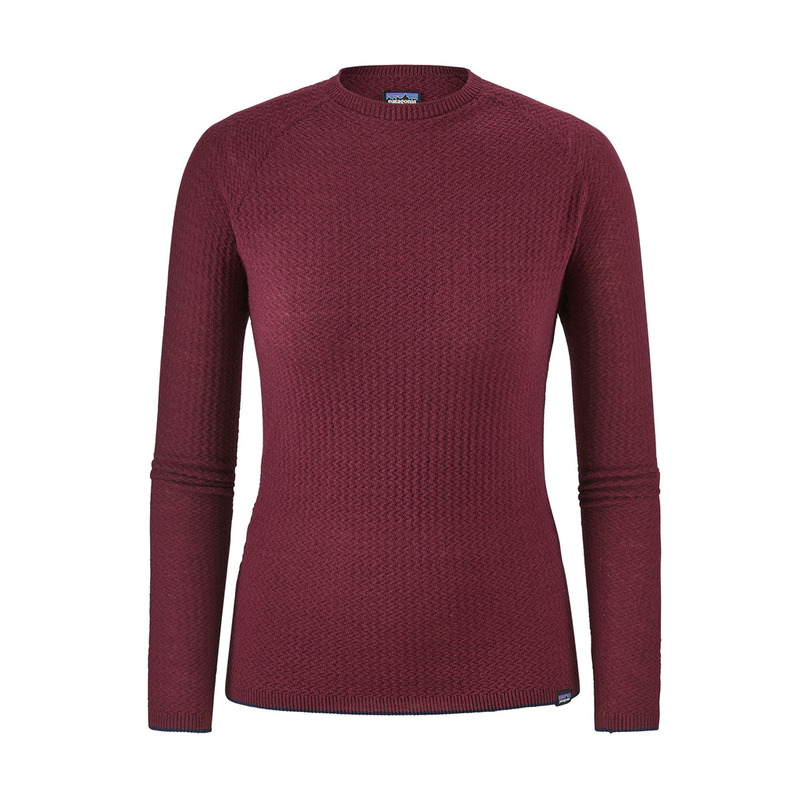 It has the greatest range of warmth and comfort of any of our baselayers, insulates even when wet, dries quickly, and resists odors for day after day use. Made from an airy blend of 51% merino wool from New Zealand 49% Capilene® recycled polyester, Capilene® Air feels light and soft on the skin and stretches naturally to move with the body in motion. We create the soft 18.5-micron-guage-yarns used in Capilene® Air with an innovative airblasting technology that dramatically increases the yarn’s loft while reducing weight compared to traditional wool yarn. Our seamless 3-D construction eliminates chafe points throughout the entire garment and nearly eliminates wasted material. Soft, stretchy elastic knit in the cuffs and hem keep the garment positioned where you want it and add skin-pampering comfort for extended use. 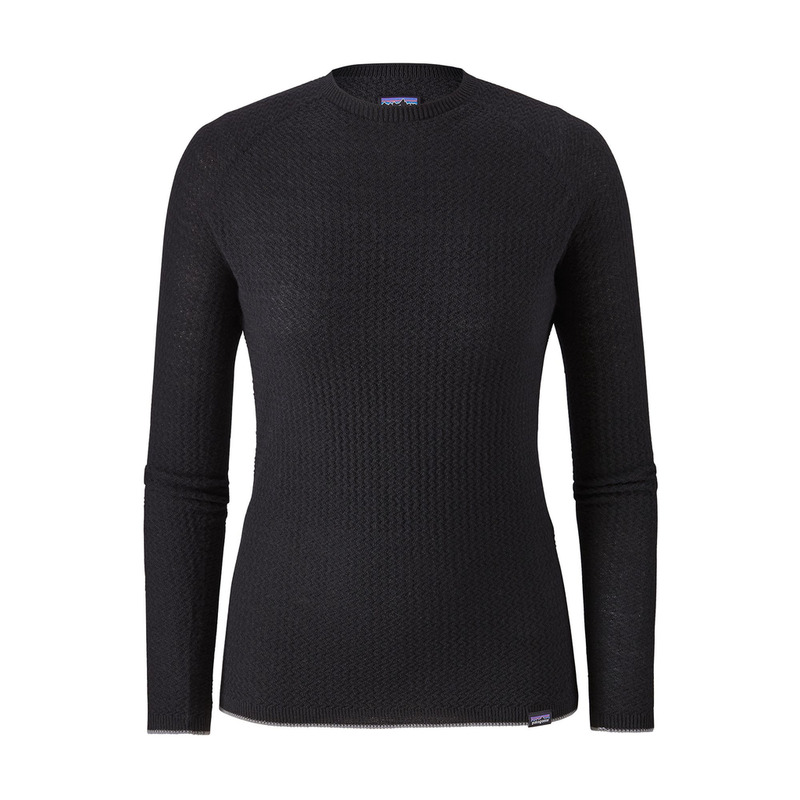 With a gender-specific zigzag knit texture to trap warmth and allow airflow.